Sue Downey is an Author from Hervey Bay, in Queensland, Australia. Her book "You Are Not Alone - A Carer's Handbook" was released in July, 2016. Sue's handbook specifically aimed at personal carers, is available for your library or personal collection. If you or someone you know is going through the battle of caring for someone you love, You Are Not Alone is a must have guide. ​Sue Downey is an Author from Hervey Bay, in Queensland, Australia. 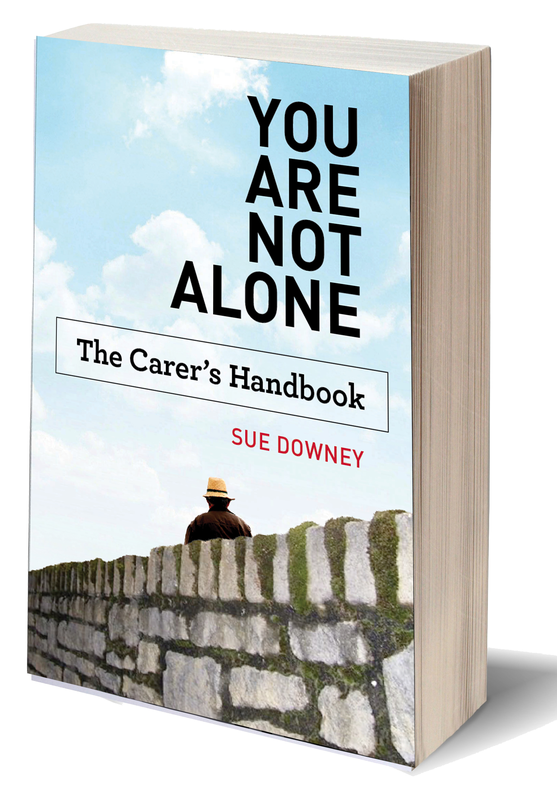 Her book "You Are Not Alone - A Carer's Handbook" is released in July, 2016. Sue is currently working on a second book, specifically aimed at Young Carers. If you are a young carer, and would like to share your stories and knowledge with Sue please contact her here.